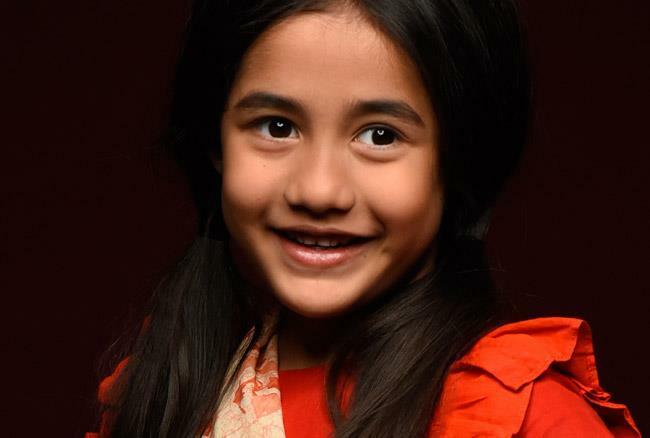 Kulfi Kumar Bajewala is a long-running serial on Star Plus. The serial Kulfi Kumar Bajewala has so nay followers. The serial is perfect for those who love drama because Kulfi Kumar Bajewala serial has high voltage drama. So as we all knew that the serial is on the high turning point. Sikander and Lovely both get closer. The serial Kulfi Kumar Bajewala is at the high turning point. Kulfi Kumar Bajewala written episode 17th January 2019, begins with Kulfi asks Sikander what does chance mean. He explains to her that he will give another chance to his marriage with Lovely. After listening to this Kulfi gets very happy and she sings a beautiful song. Sikander gets in tears thinking about Lovely and what she had asked him to do. He said that if Amyrah is his princess, then Kulfi is her fairy. Sikander told that he loves both of them. He gets attend thinking about separating ways. Sikander then thinks that he will prove it otherwise and make Lovely realise that Kulfi is also a part of their family and she completes their family No 1 and he also told that he loves Kulfi too because she is the lucky key for his life. Sikander calls Lovely and begins to flirt with her. She gets soundly gets surprised seeing a that much of change in Sikander. He asks him for a lunch date. Gunjan saw all this and calls Nimrat, asking her to come to their home as soon as possible. Sikander smiles as he observes Lovely. He calls her ‘Rani Sahiba’ and recites a few beautiful lines for her. Lovely gets very happy and tells him that she has understood his ‘Shayari’ for the first time and she also likes it. Sikander shares a romantic dance with his wife Lovely at a restaurant but it turns out to be Lovely’s day-dream.